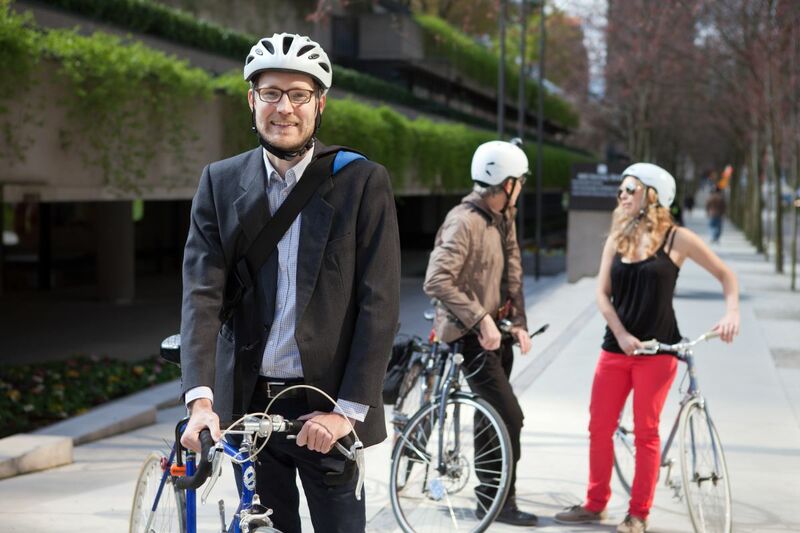 Momentum Magazine provide 6 reasons business owners should support their bike riding customers. Read more. North American cities rarely make the list of the world’s best biking cities. So what can we do better? Read on. 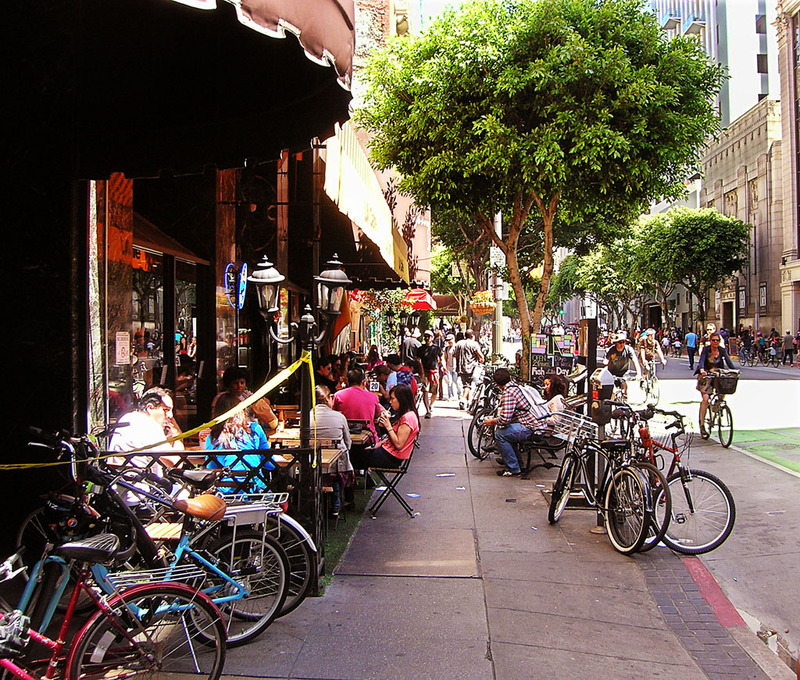 Cities and businesses discover the positive economic impacts of bike lanes. 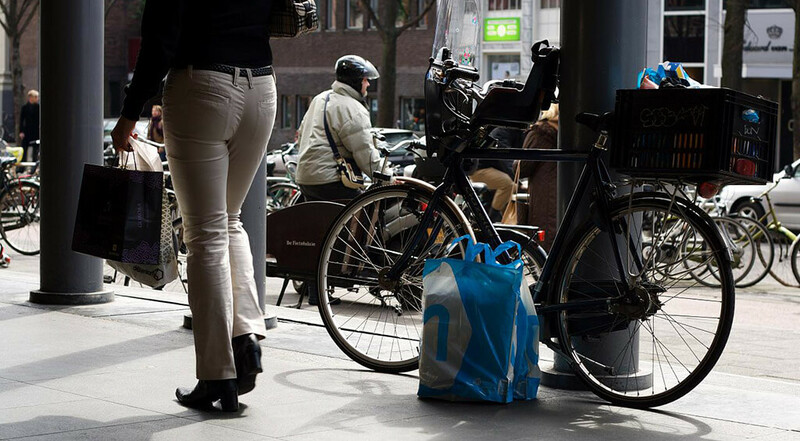 Learn how How Bicycles Bring Business. 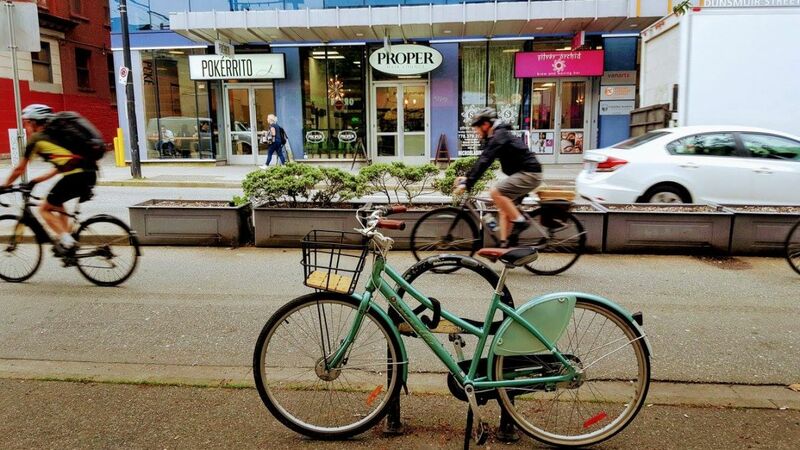 As acceptance of the bicycle lifestyle gains traction throughout North America, business owners and entrepreneurs of all stripes are hard at work entrenching bike-friendliness into their business models. Read on.